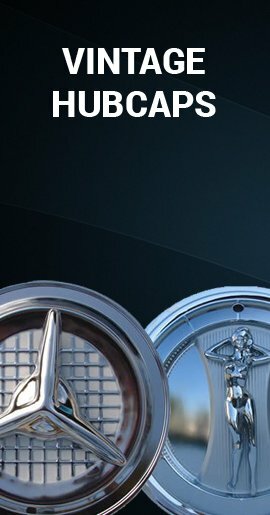 Mike's 14 inch 59 Lancer hubcaps are brillantly polished finish wheel covers (chromed solid steel hubcaps) with a spinner look and a Knight's Head (Lancer) center cap that will round out your classic car restoration or custom project. 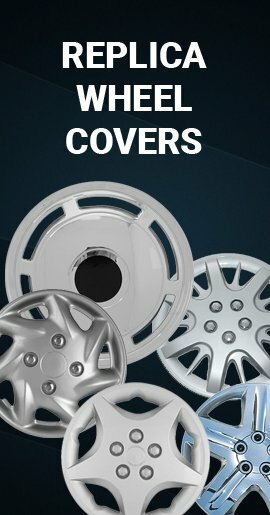 These wheel covers are made of solid steel! 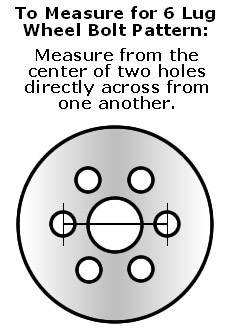 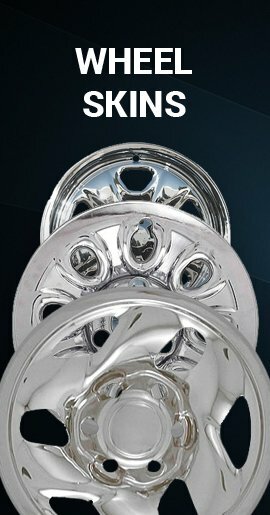 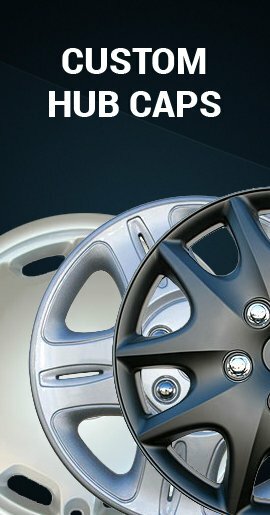 They also look great if you add our 3¼" diameter B-2 polished stainless steel bullets to the center of the wheel cover.